We are a family owned business providing services to the community since 2010. 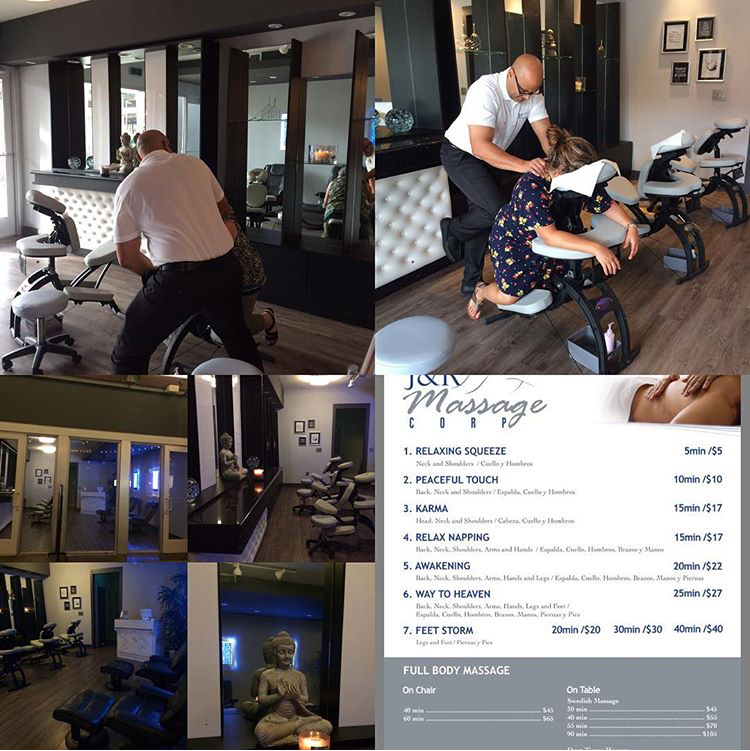 We provided chair massage as primary concept but also provide table massage. 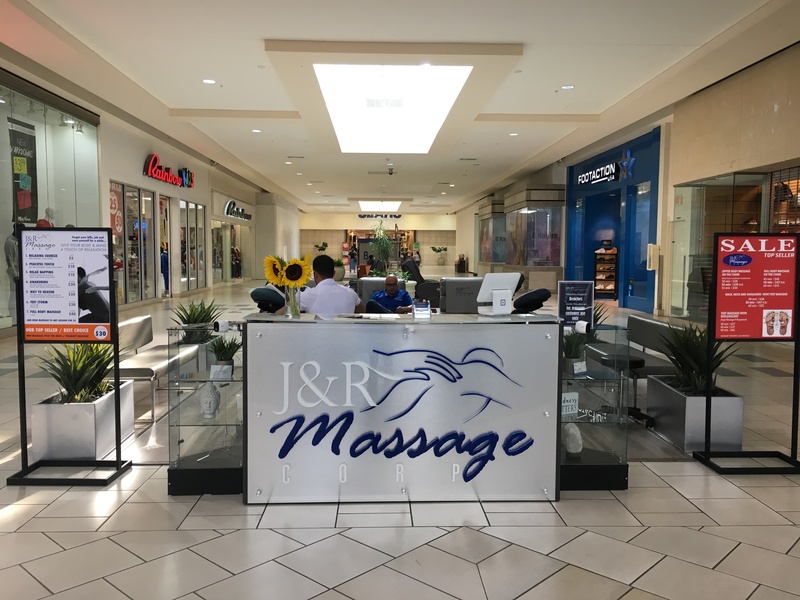 We have two locations, one located at The Falls mall with a peaceful and relaxing environment, in which we provide both type of services chair and table massage and the other one at Southland Mall where we offer just chair massage. We are popular for our prices and services. For more information you can visit our Facebook and instagram pages. We offer our services as per customer requests, no pressure above customers with any membership or stuff like that... we provide services as per customer convenience and at affordable rate..